Newsletters are cool. Or at least, that’s what I imagine the Eleventh Doctor would say while wearing a fez. And new for 2016, I’ve established one. I plan to send newsletters infrequently – only a few a year. But when I have big news, subscribers will hear it first. 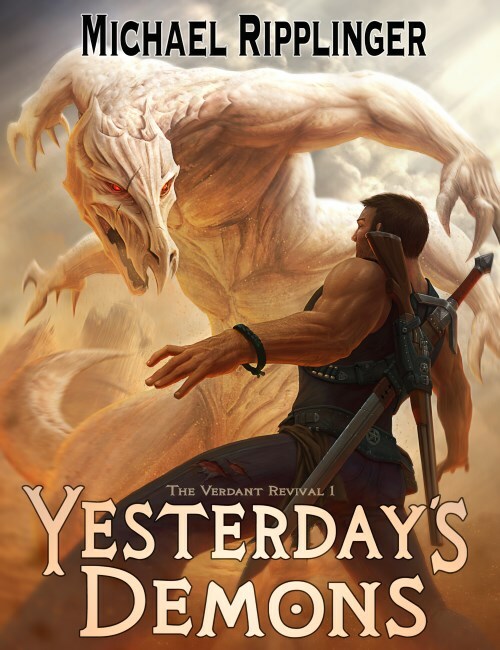 The first newsletter I send will represent the official unveiling of the cover of Yesterday’s Demons! Stuart Harrington of StuArtStudios created an amazing painting that you’re going to want to see right away. I’ll post it here on Wednesday, January 20. But newsletter subscribers will see it two days earlier, on Monday, January 18. To subscribe, click on the “Subscribe” button in the sidebar or just click here. Awesome, Mike! Can’t wait to get my first copy of the newsletter!